In some cases, traditional metal braces are the best option for aligning your teeth and increasing your self-confidence. That’s because metal braces are very strong and can withstand most types of treatment. Today’s metal braces are smaller, sleeker, and more polished than ever before. 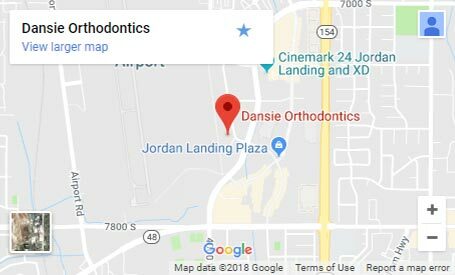 With metal braces in Herriman, UT, you can transform your smile and customize their appearance with the colors of your bands, all while improving your dental health. One cosmetic benefit loved by most of our traditional metal braces patients is the ability to change their appearance up at every appointment! While some pick their favorite color for their bands, others choose to represent their favorite sports team. One of our patients went with her school colors to celebrate spirit week at her school! You get the choice of using all of one color, one color for the top row and a second color for the bottom row, or even alternating colors! 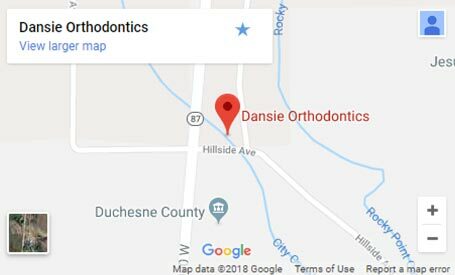 One of the best benefits of traditional metal braces is the assurance that comes from using a technology that has been around for a long time. Metal braces have been tested and retested, and they have consistently had overwhelming success. There is even evidence that braces date back as far as 300-400 BC! Of course, the style of braces we use today are far more updated, yet even they can be traced as far back as the 17th century! That is still a long time to perfect the science of orthodontics. 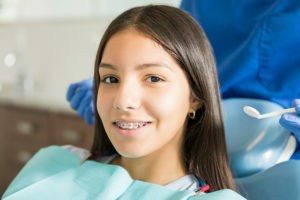 In short, you can have faith that traditional metal braces are more than adequate to do the job of straightening your or your loved one’s teeth. 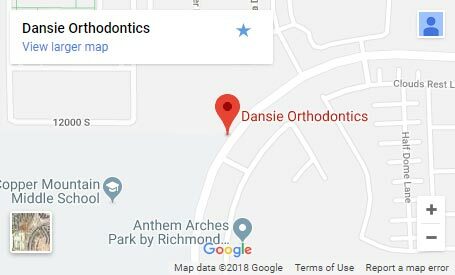 To learn more about how metal braces in Herriman, UT, can keep you smiling throughout your treatment, schedule your complimentary consultation for braces, which includes a complete exam with digital x-rays and comprehensive, educational consultation with our 5-star-rated orthodontic team. Call 801.448.0126 or CLICK HERE to request a free appointment today!